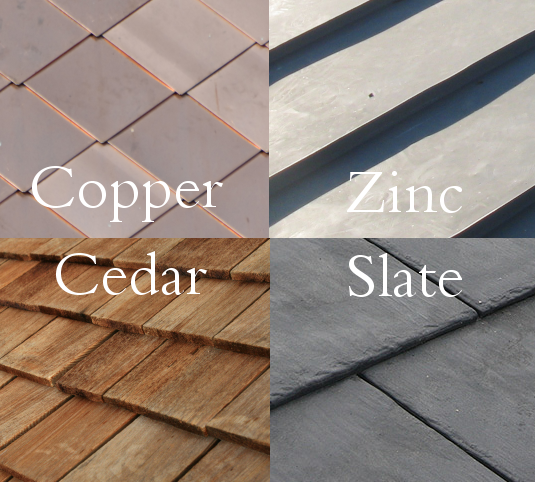 We have decades of experience in many high end roofing materials, mainly copper, zinc, cedar, and slate. 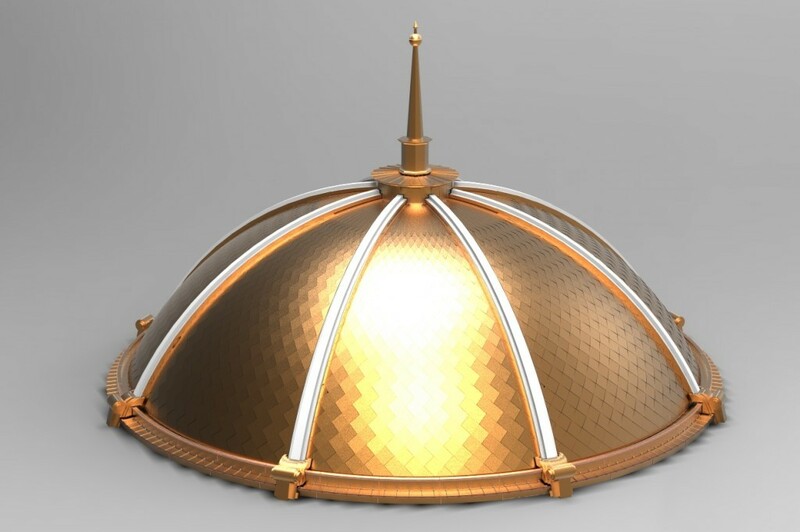 We can craft and install any of these types of roofs as well as add elements of these materials to high quality shingle roofs, such as copper flashings. 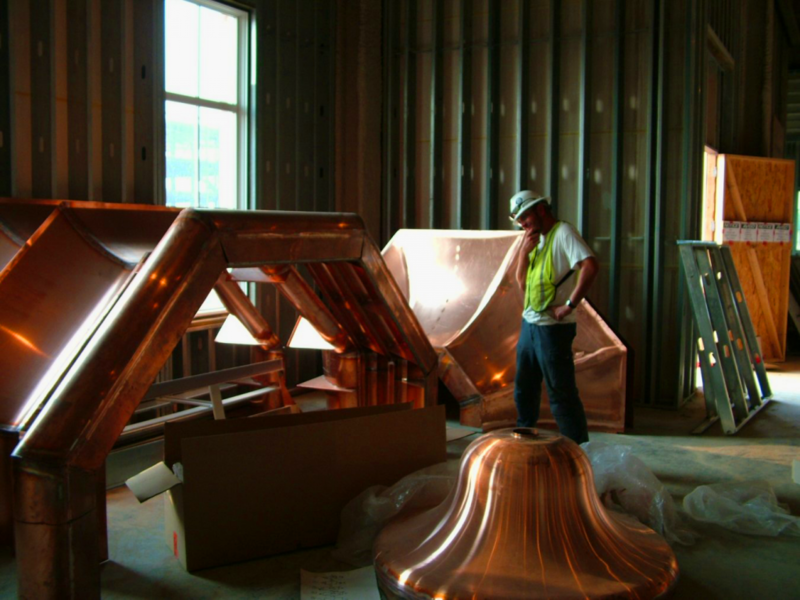 It doesn’t matter if it is a multi-million dollar public building or a residential house, Copperworks can install anywhere. 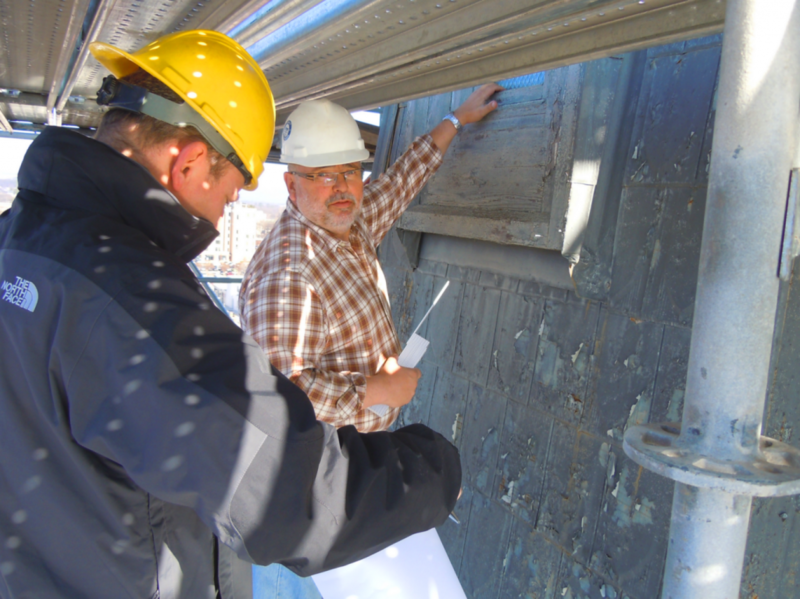 Guenther Huber, founder of CopperWorks, has more than 35 years’ experience in the sheetmetal roofing industry. 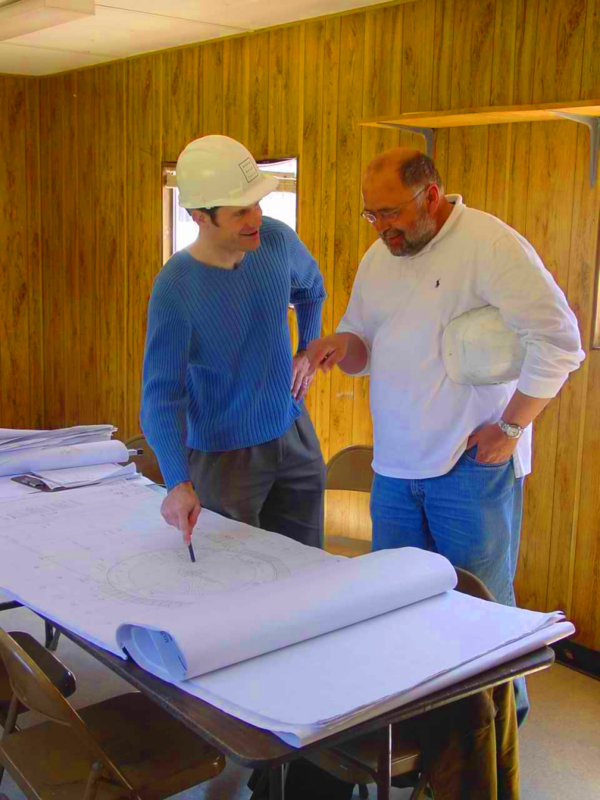 He has extensive experience and expertise in planning and designing roofing solutions in copper and zinc. He has consulted on hundreds of projects, helping owners and stakeholders to develop a plan, and offering cost-effective solutions. Trying to choose between repair or replacement? Considering an insurance claim? Have your roof inspected by a roofing professional from CopperWorks. We can help you make an informed decision about your property’s most important asset. 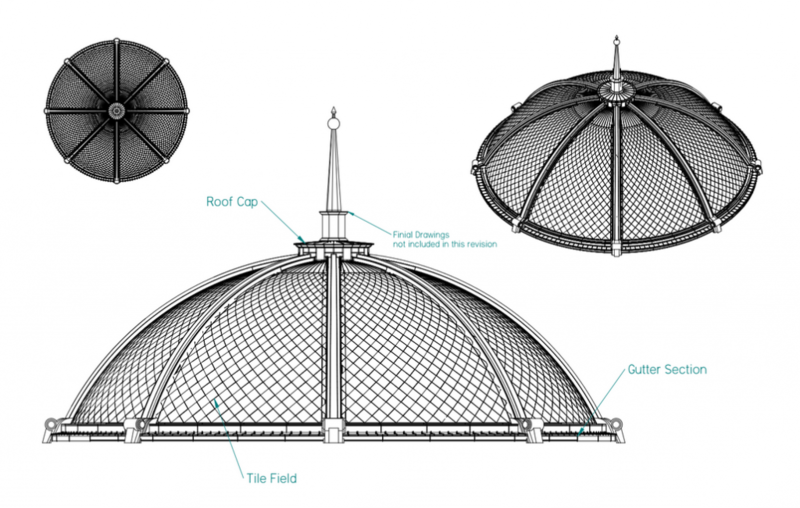 CopperWorks designs and fabricates sheetmetal roofing solutions to protect your building. If you choose an entire sheetmetal roofing solution, CopperWorks can design and fabricate any style – standing seam, tiles, panels – and can also create custom solutions. If your lifetime material of choice is tile or slate, then CopperWorks helps to protect your asset by providing high-quality, durable roof drainage (gutter & downspout), fascia, flashing, moldings, valleys, and ridge and other venting. Have a special or unique need? 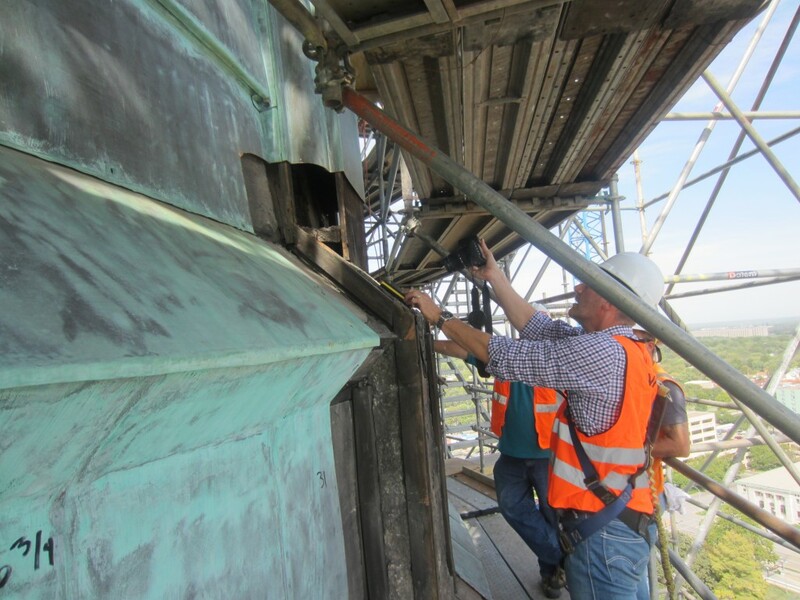 Clients choose CopperWorks for specialty services involving the installation of custom sheetmetal designs and architectural ornaments and in connection with historical restoration and preservation. CopperWorks has installed a range of interior elements as well, from kitchen hoods and counters to decorative wall sculptures, bar counters, and more. Have the materials and the manpower but lack some key knowledge on how to properly use these resources? We can help you fill in the blanks and train you how to get the job done so that you save time and money and your client gets the best service available.